If you have been having a really tiresome day and you want to add some colors to your free time, then you must definitely try out this game. It is packed with some very funny characters and it is one of the most colorful slots from the makers too. 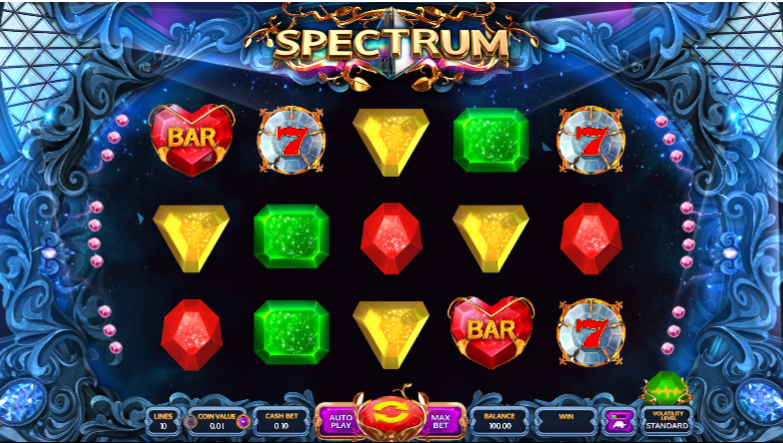 The slot has a well developed 3D graphics which you will surely love. Even the music is not very slow and does not get boring after some time. In fact, it perfectly lifts your spirits up. So this is one game for some rejuvenation during your work hours. 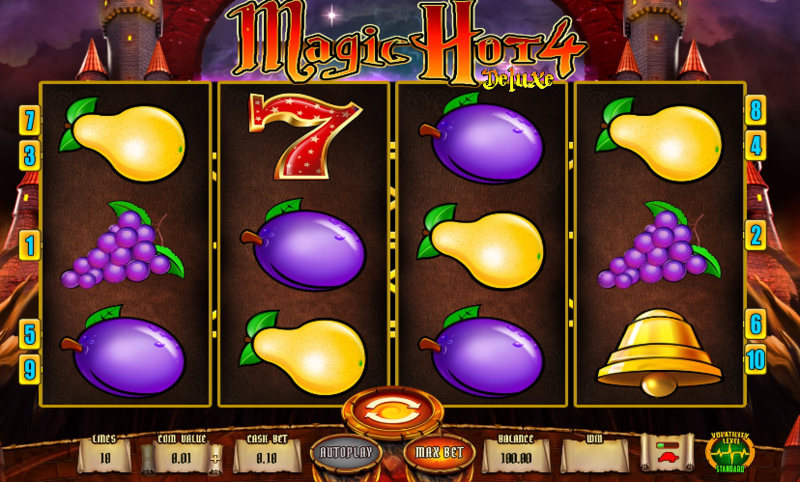 Some of the other free slot machine games of similar theme from BetSoft are Small Fortune and Mamma Mia. The unique part of this slot machine is that whenever you hit spin, the characters do not roll out like other slots; in fact, the characters seem to fall off the slot and then reappear again. 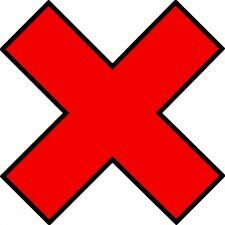 So do not be surprised when the characters suddenly disappear – they will appear once again.